If you are citing unfavorable conditions and some medical problem for not being able to achieve success, then you have not tried enough to earn the fame. The story of Hollywood model and actor, Jamie Dornan clarifies the fact, as he rose from the suburbs of his hometown and transformed into one of the most appealing personalities of the stardom world. James was born in Belfast, Northern Ireland to an obstetrician father, Professor Jim Dornan, who also thought about becoming an actor. Due to this, he had an urge for the acting line from his earlier life and he got involved in the drama department at Methodist College, Belfast. 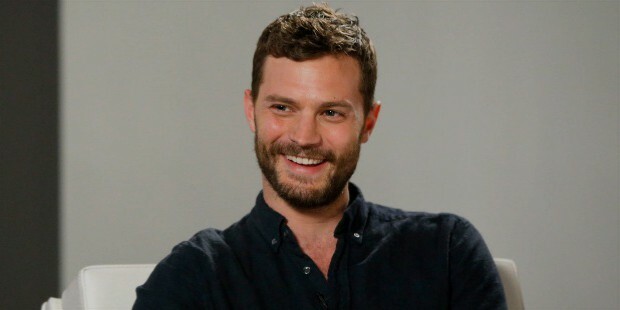 After completing his college, Jamie got admission in the Teesside University, but his desire to become an actor made him drop out, followed by which, he moved to London and started training. The actor had traveled a long way before he got his break as an actor in Hollywood, which started with his band Sons of Jim. He founded this band with his friends when he was a student at the University and participated in several circuits and theater plays, including The Cherry Orchard, Chekov’s play. Leisa, his sister, became aware of auditions for a new show Model Behavior in 2001 and persuaded Jamie to participate. He got selected in the first round, but couldn’t make it to the finals, but the program helped him get spotted by several agencies. The agency Select approached him for a photo shoot for magazines, Attitude and GQ, which attracted fame for the actor in the modeling world. In 2003, he began dating actress Keira Knightley, which expanded his recognition in the cinema and helped him get his first Hollywood movie, Marie Antoinette. With a fan base built for him in the industry, he continued modeling, becoming the face of the Calvin Klein brand in 2004 along with other works. He spent some more years modeling, before he made a notable guest appearance in the ABC TV series Once Upon a Time, wherein he played the character of Sheriff Graham. 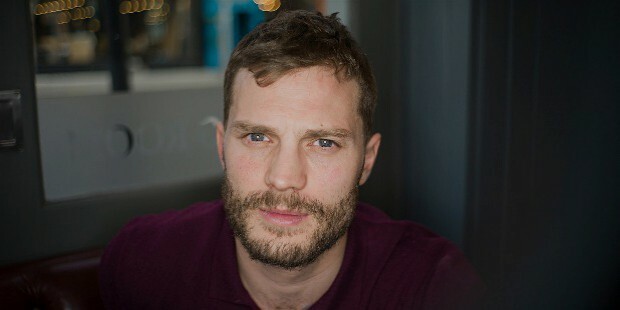 His performance landed him the main role for the TV series The Fall in 2013, as Paul Spector, followed by the New Worlds the next year. 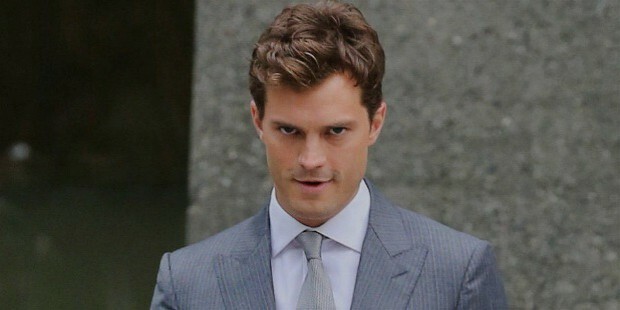 In the same year, Jamie’s life took another huge turn when he was considered for the lead role in a hit movie Fifty Shades of Grey, replacing Charlie Hunnman. Jamie has asthma and has been reported to never move out without his inhaler, but that doesn’t prevent him to climb the ladder of success. He has earned awards and nominations for his acting skills in 2014.